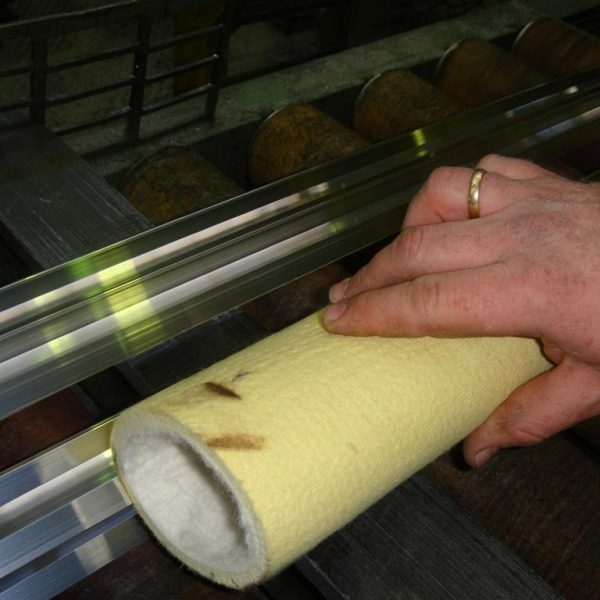 ECOFILL’s complete Needle felt manufacturing plant in Zoeterwoude / The Netherlands; from fiber to fleece to Needle felt rollers, endless, seamless belts, endless timing belts, pads, pegs, spacer sleeves and a lot more customer specific Needle felt items are easily recognizable by an unprecedented super smooth outer surface and eminent homogeneous Needle felt inner structure. 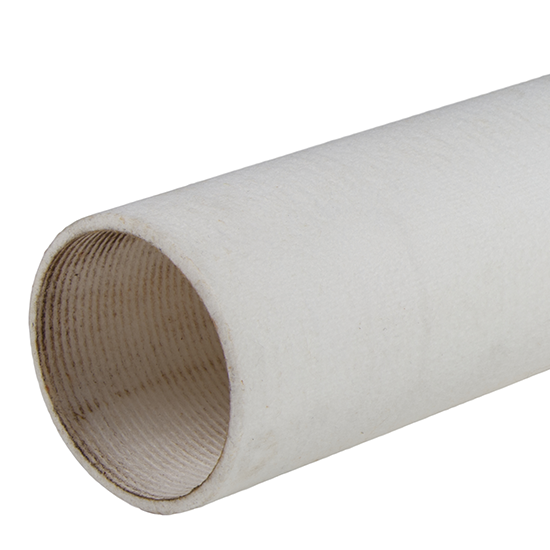 ECOFILL exclusively works with Class A, 100% virgin fibers ensuring no (hidden) impurities onto the fibers and or into the felt; obviously avoiding any stains and dents on the extruded hot aluminum profiles. 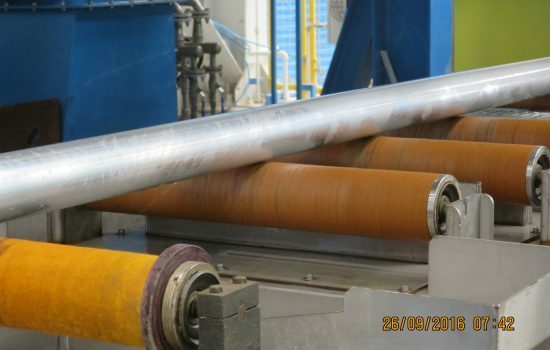 Next to the commonly used fibers like PBO-Zylon, Kevlar, Nomex, PPS and Polyester, ECOFILL has introduced new High performance synthetical fibers for the aluminum extrusion industry; i.e. 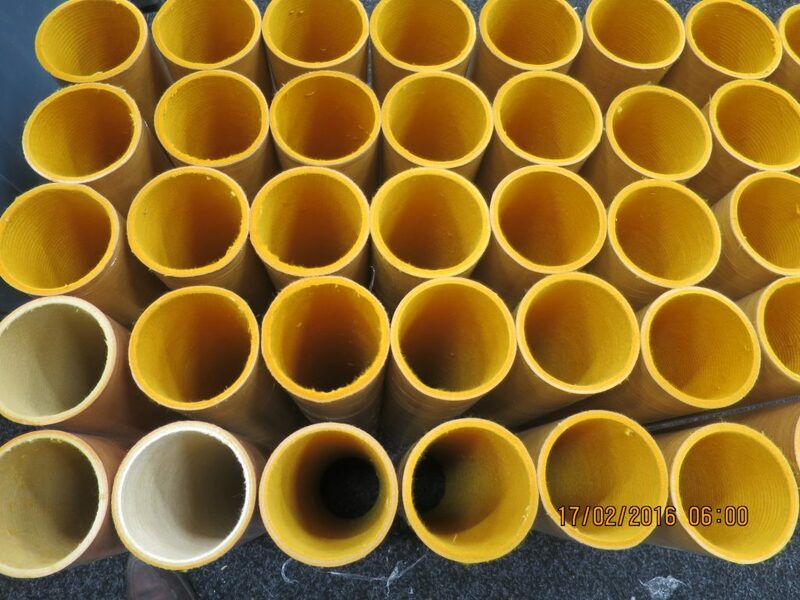 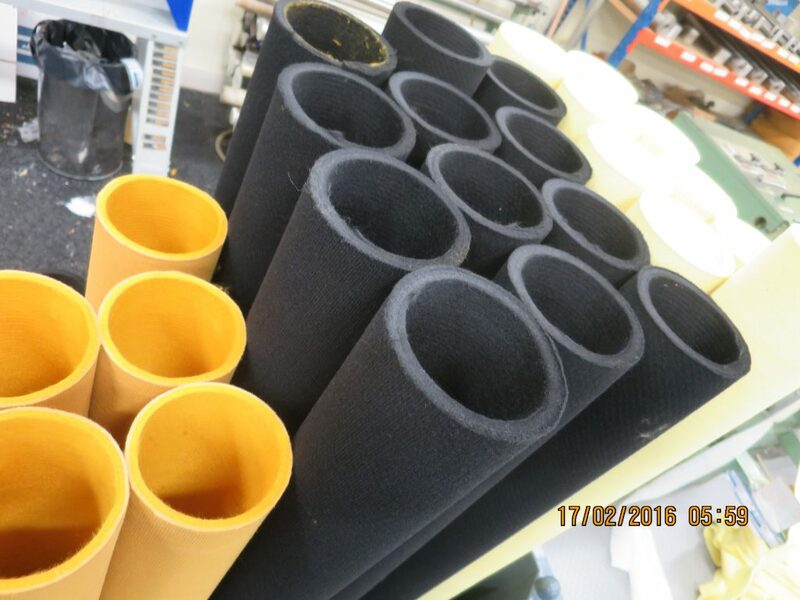 Golden Brown and Silon Australian Gold, providing a more economic and wider spread of felt products for specific customer requests and various high demanding applications. 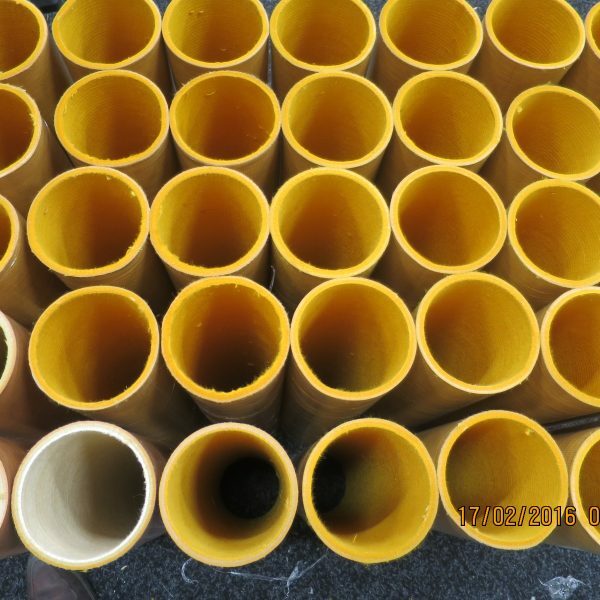 (High temperature and high wear resistant T600 upto T650). 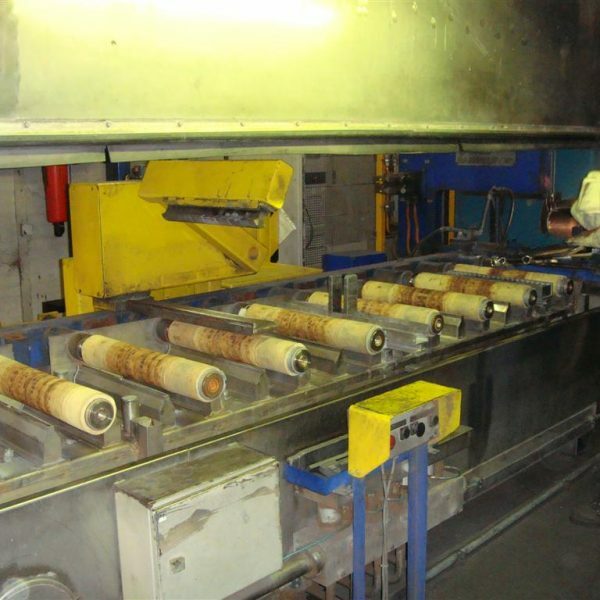 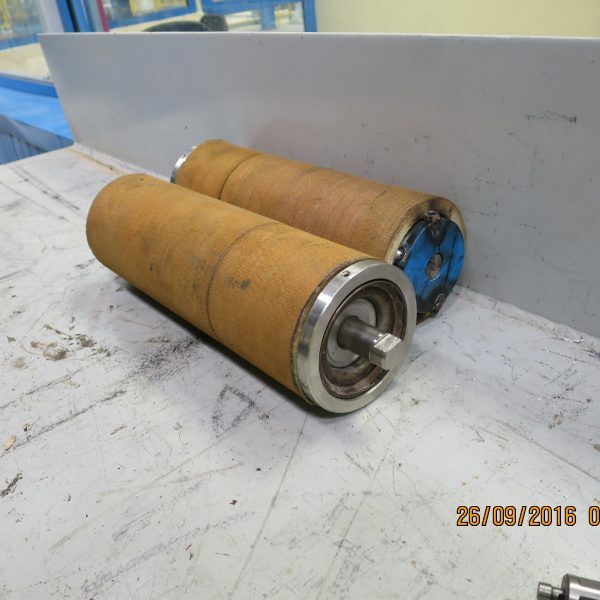 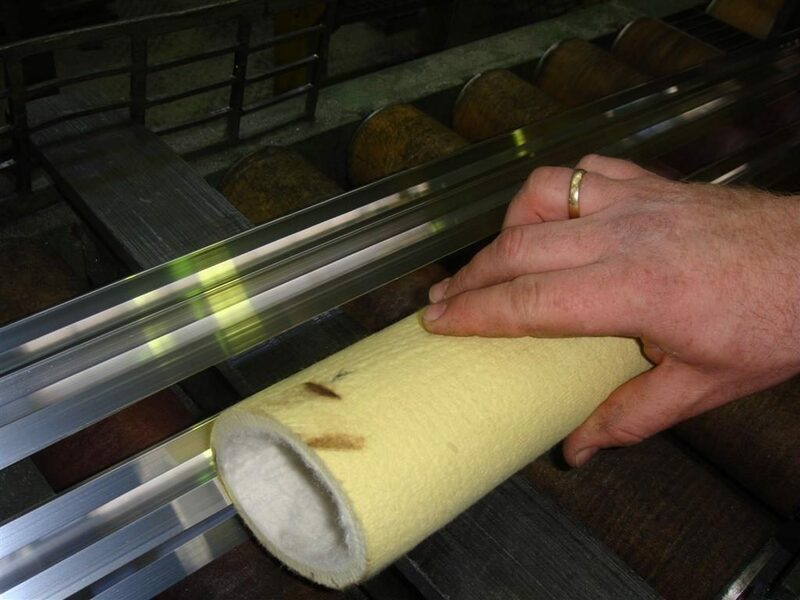 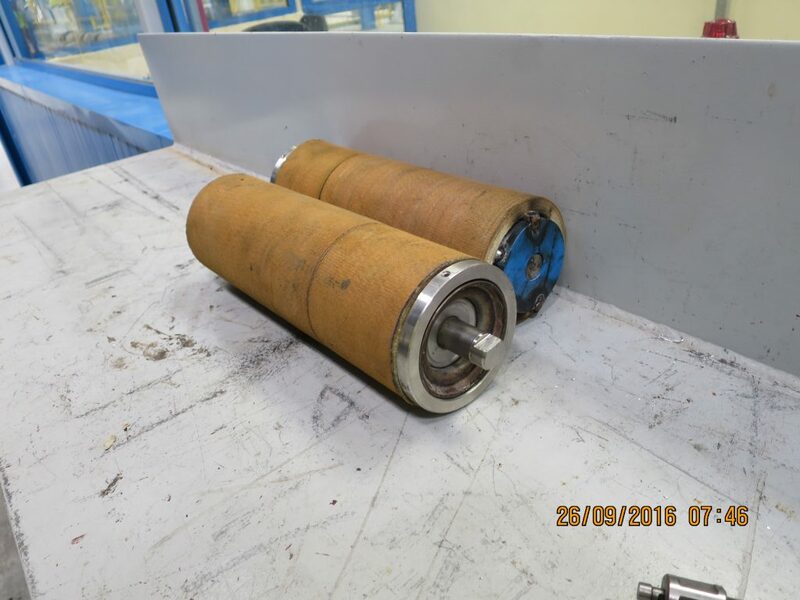 Resin impregnation is the most common after treatment known in the industry; but ECOFILL looks beyond this point and also offers linished resin impregnated roller covers and on top cryogenic treated Needle felt rollers for an outside diameter tolerance of +/- 0.05 mm / Meter roller length! 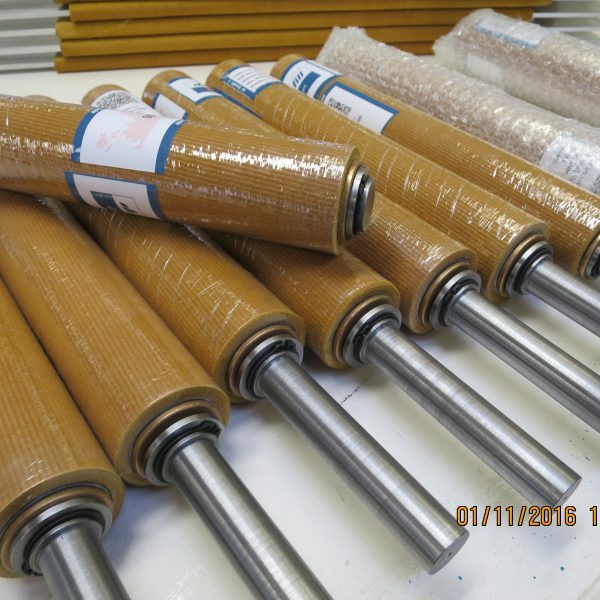 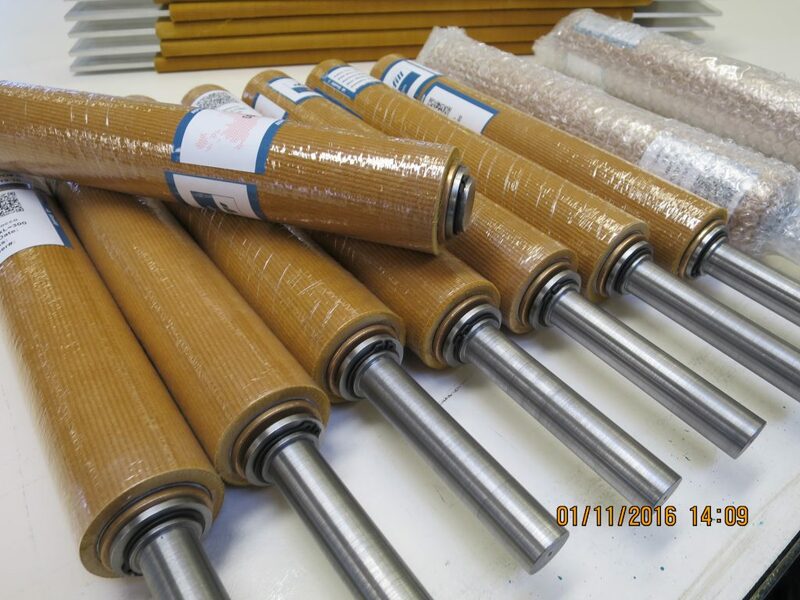 As we are running roller covers and belts on multiple needle looms most of the time we are able to comply with very short delivery times even on a global scale. 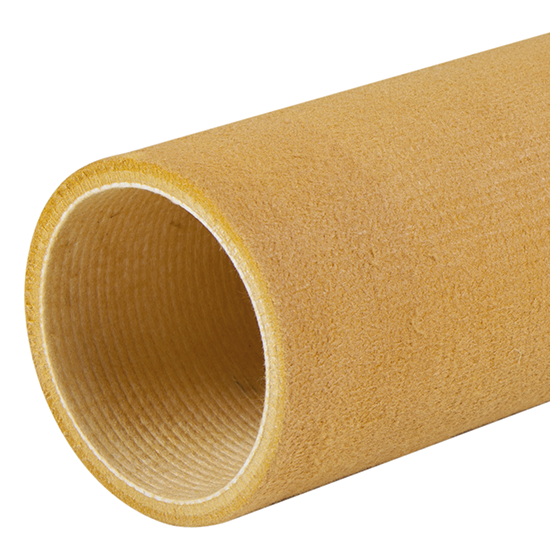 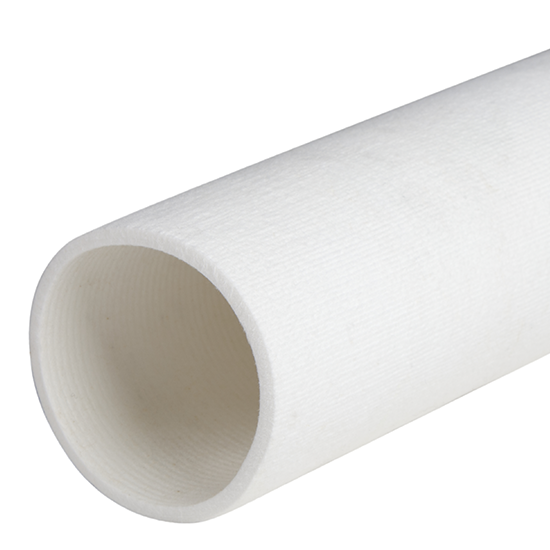 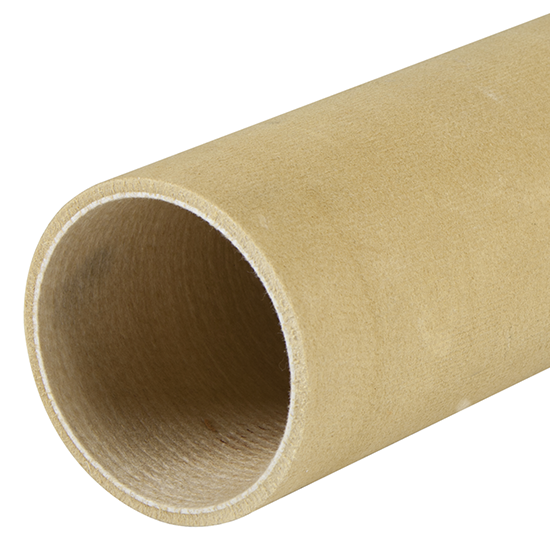 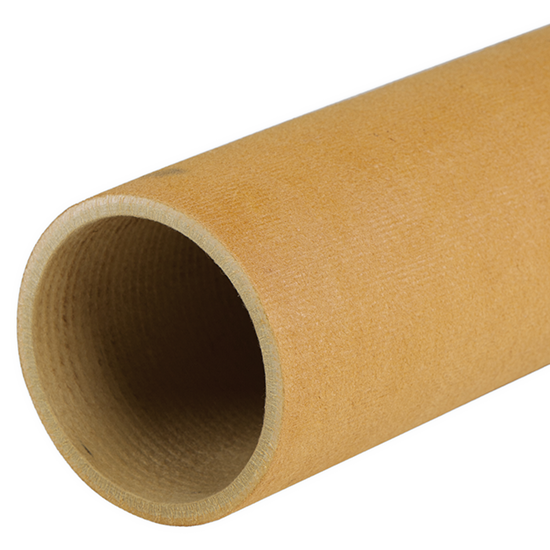 All ECOFILL / HONESTY Needle felt Roller sleeves or Roller covers are completely seamless, round needled with or without resin impregnation, comprising an inside diameter tolerance of -0+0.15 mm for a perfect, easy to install fit. 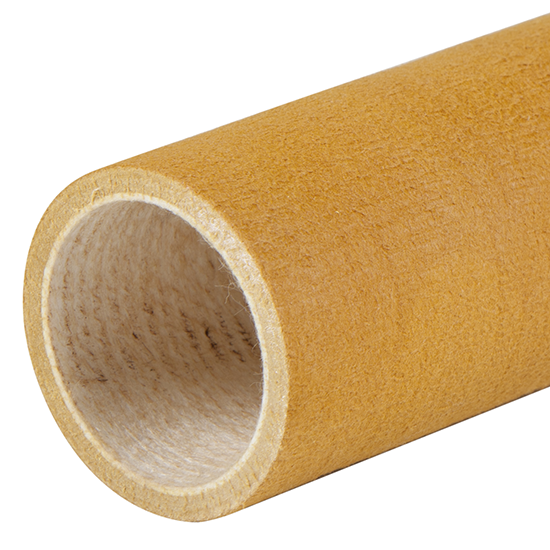 Full PBO / Zylon roller sleeve. 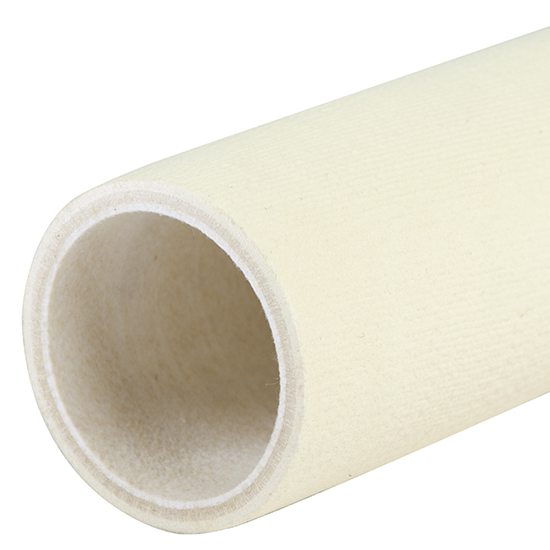 Hybrid PBO / Zylon roller sleeve. 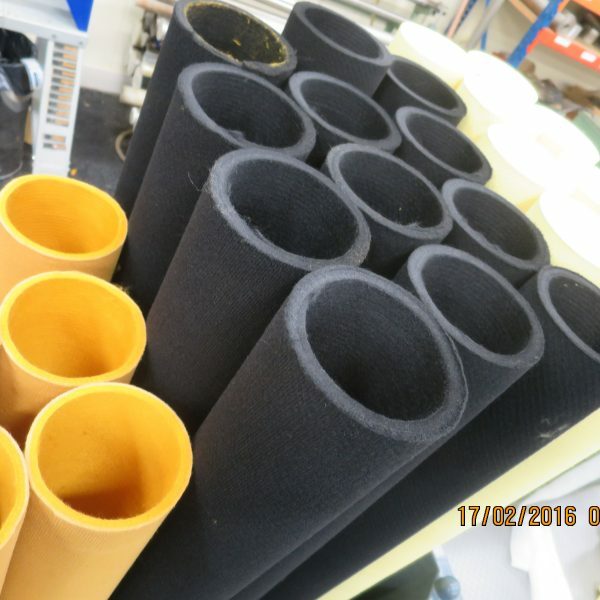 Application area: transfer, stretching and spacers. 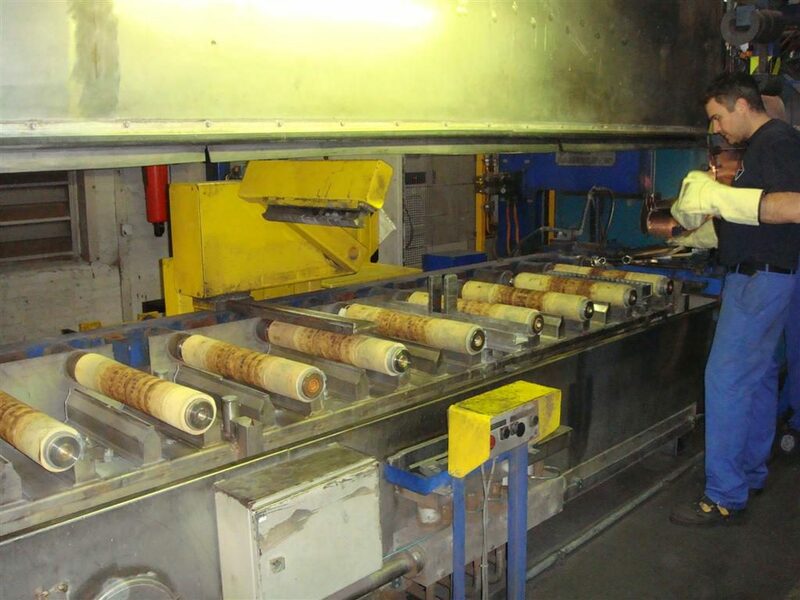 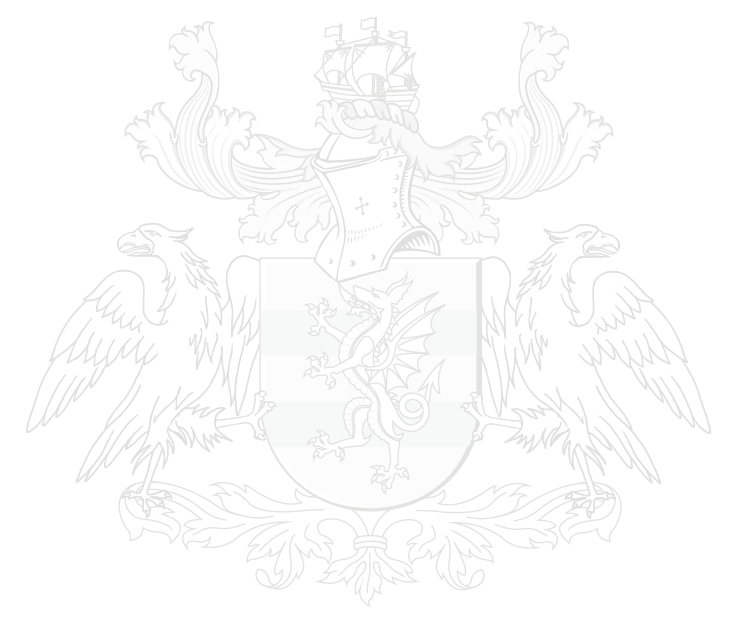 Application area: transfer, stretching and finishing saw.